Kariso 230ZF Bariton Case w. Acc. 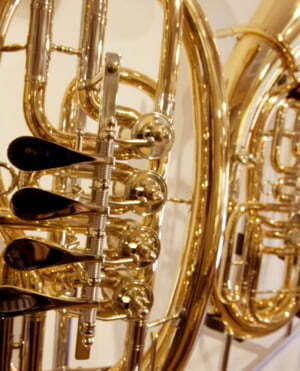 One instrument with many names - the tenor horn and its counterpart, the baritone. Go to product group Cases/Bags for Baritone. 230ZF Bariton Case w. Acc. ID: 103294 © 1996–2019 Thomann GmbH Thomann loves you, because you rock!